Europe style Roll Pro© shutters are currently growing here in Canada for safety, comfort and privacy. ...and it can do all these things with the smallest of room making it a great space saving feature! - Each unit of our product is individually tailored. This means that you will not need to change the size of your doorway to buy the shutter you want. - As each shutter is custom, you can build your own. Choose color, size, lock options, and even the control type. 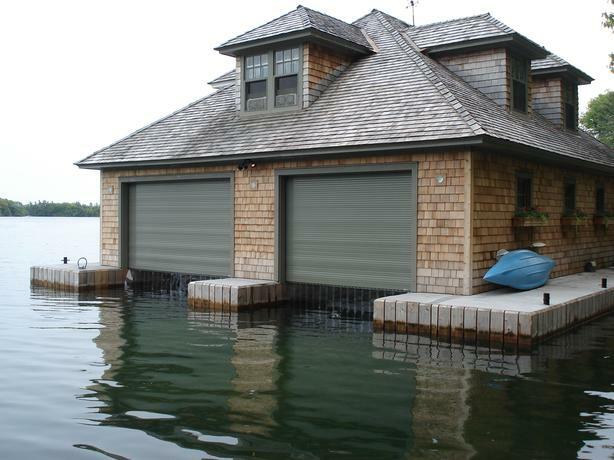 - Roll Pro© shutters have a large range of control types. Starting from usual manual controller and ending with different types of motors, which can be controlled wirelessly. - Roll Pro© shutters are produced from aluminum, it's more durable, easier to install, much more reliable than plastic options and manageable over steel doors.